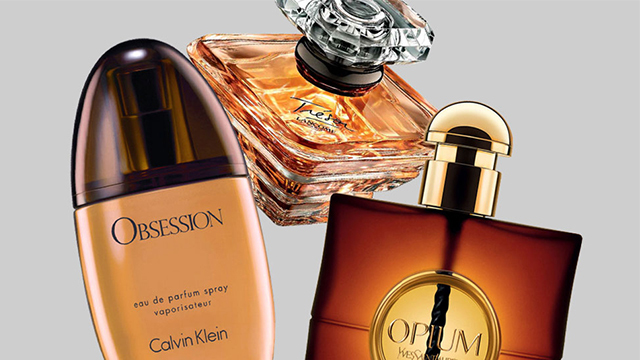 See the latest from your favorite gadget brands! 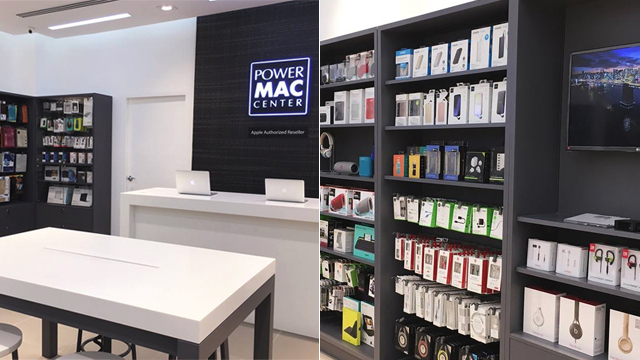 (SPOT.ph) Ready your wallets, gadget junkies: Power Mac Center is having a tech fair! 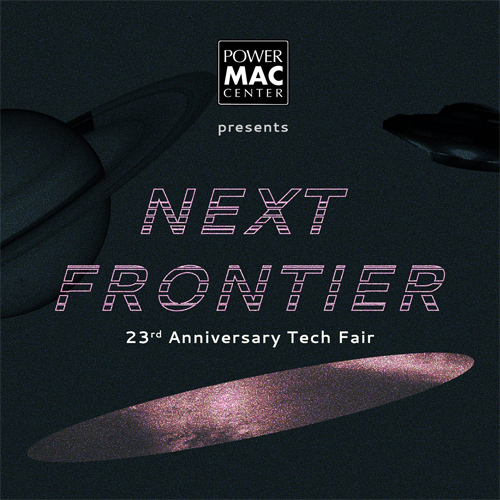 Next Frontier is happening from August 29 to 31 at the Trinoma Activity Center. You don't only get to shop for new toys, you get to join cool games and win awesome prizes, too! 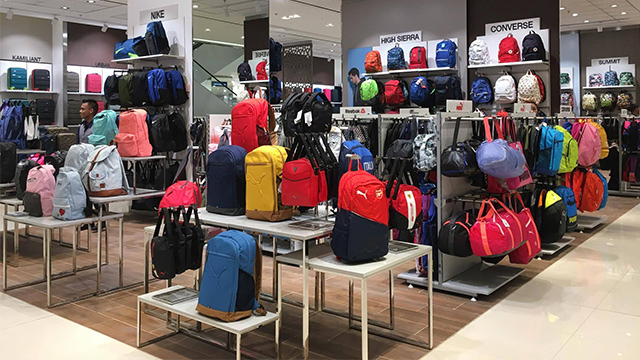 Brace yourselves because you get to explore the latest speakers, drones, cases, earphones, and bags from some of your favorite brands like JBL, Lifeproof, Case Mate, Belkin, Bose, Philips, Bang & Olufsen, GoPro, and more. Who knows, you might even win something cool!